Here are my 10 favourite rides of 2016. Unlike 12 years ago (when I challenged myself to cycle 10,000 kms), happily I don’t really need a formal challenge to motivate me to bike. These days, I love riding as much as possible. New stuff, old stuff. Just enjoy the ride. I try never to forget to re-visit the great stuff – especially when it’s close to home. Happiness is a good Col sign photo. In 2016, I “retired” from sportives. But some friends have convinced me to join them and make my first ever trip north to visit the famous cobbles of Roubaix and Flanders. Yikes. Not certain what bike I’ll use. But it should be bumpy fun. I might or might not do an Alps sportive or two. Something scenic and small perhaps. It gets harder every year to find new roads but I am always making lists and still have plenty of ideas – especially off the beaten track. But suggestions always welcome! Col des Encombrés was a terrific find in 2016. My one big 2016 Challenge failure was not getting to Austria. I had a trip planned but cancelled at the last moment due to weather. 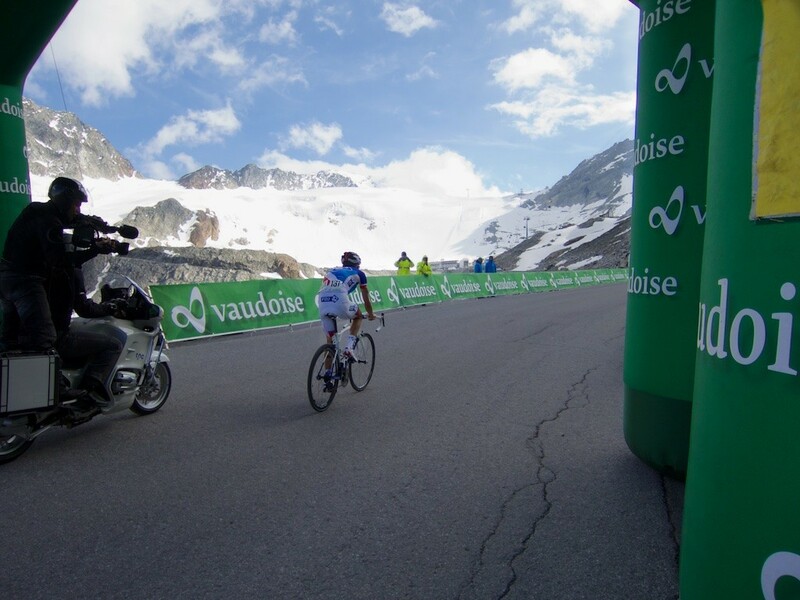 I’ve only ever ridden there once, riding a Tour de Suisse sportive up to the Retttenbachgletscher. I’ve got lots of ideas, and will do my best to visit in 2017. I can also now speak (absolutely terrible) German. 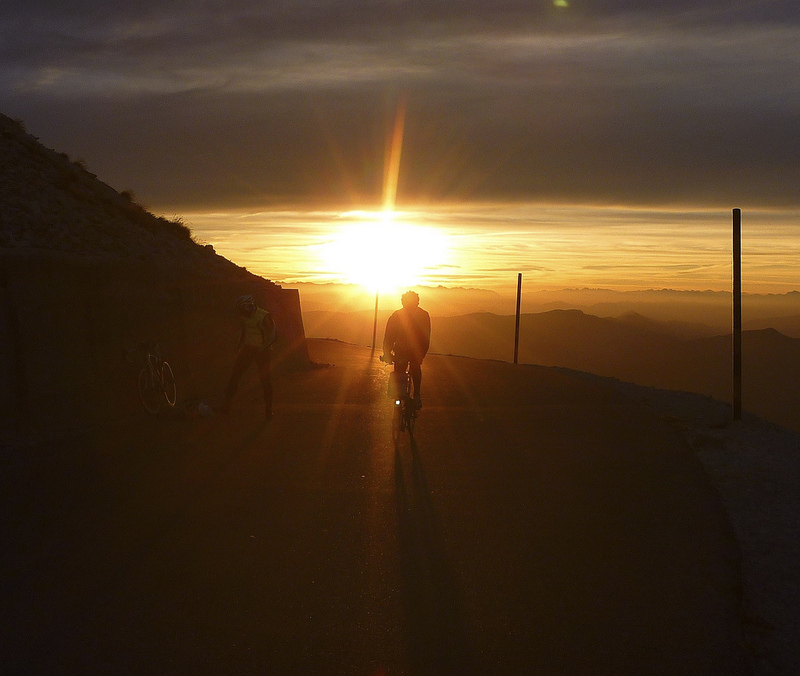 I haven’t decided where yet, but I’ve done Ventoux twice at dawn with a big group, and almost died of fear cycling Galibier once alone in the dark. It’s great fun. Time to try again. This was in my 2016 Challenge as well. I am a bit of a cheerful loner on a bike. But it’s always fun to ride with good friends, and of course my wonderful wife Doreen. A few photos of friends from 2016. Go Will, go!!! You’re one of a kind — my kind!! Forget social media! Your blog is a wonderful, inspiring and (I hope) permanent resource for people like me visiting the Geneva area and beyond with their bikes. Thanks to your website, I now look forward to my annual extended work-trip to Geneva with nothing but anticipation! Thank you, thank you, thank you! And Happy New Year. Hi Will, I just found you on twitter, I will read your blog with interest over the coming weeks as I will have plenty of spare time, 3 months post op. I have to undergo a major 12-14hr operation to remove and then replace my lower right side jaw due to a very aggressive tumour in the jaw bone. The replacement jaw will be from bone and muscle taken from other parts of my body and some titanium framework. I used to cycle back in the early 70’s, racing road, track and cyclocross in the winter but stopped in the late 70’s. I started again this year and signed up to ride to the Somme battlefield raising funds for the armed forces charity SSAFA. It made me think why I stopped cycling all those years ago as I enjoy it so much. I decided that I needed a cycling challenge for 2017 so set about building a route on Strava for a solo cycle camping trip across the Pyrenees from the Atlantic to the Mediterranean. I have posted it below in the website section. I know some of the route having spent time in this area climbing and hiking. This is my planned challenge which was for June but it may have to be later in the summer now as there will be a lot of missed training whilst I recover. 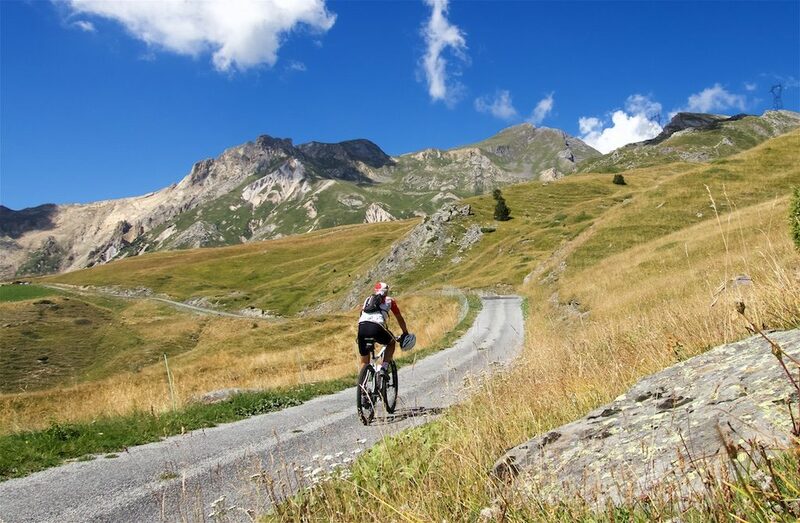 Your blog will be great for me to read for inspiration and ideas for future cycle camping challenges in the Alps, Ventoux and the Galibier are on my list. Same here Will, this is so much better than anything you can find on social media! This blog has inspired me so much, here’s hoping that it will continue to do so for many years! Hope you’ll be posting here for many more years Will!! Inspiring stuff, I’m planning a trip based on a few of your top ten rides from 2016. I discovered your fabulous blog last year, and still check it weekly, it’s great! Wil,l I more or less gave up Sportives a few yeas ago and got into Audax events not sure how big they are in France but here there is a ride within an hours drive most weekends. I’ve been doing the 200km challenge which is 1x200km per calendar month and also the super challenge 1x200km, 1x300km, 1x400km and 1x600km in a season they are cheaper and usually better routes. The challenge is the time limit. Might be an idea to keep you going. I did the 3xMt Ventoux in a day for the third time last year I’ve yet to do the 4xups. Last year was the E2E in 7 days this year my challenge is The Route des Grande Alps any tips I’m thinking early Sepember. I’ve read all stages several times, my plan is to do each day as a 100km Audax therefore each day will have to be about 110km to prove the distance. The only problem is I’m stretching each day to ensure that I cover 770km in the seven days or I make it 770km in six days still not made my mind up yet. Any thoughts. All the best for 2017 Will. Very nice of you to include me in your 2016 photos. I hope we will have the chance to ride together more in 2017. I would be keen to join for the big climb sunrise! 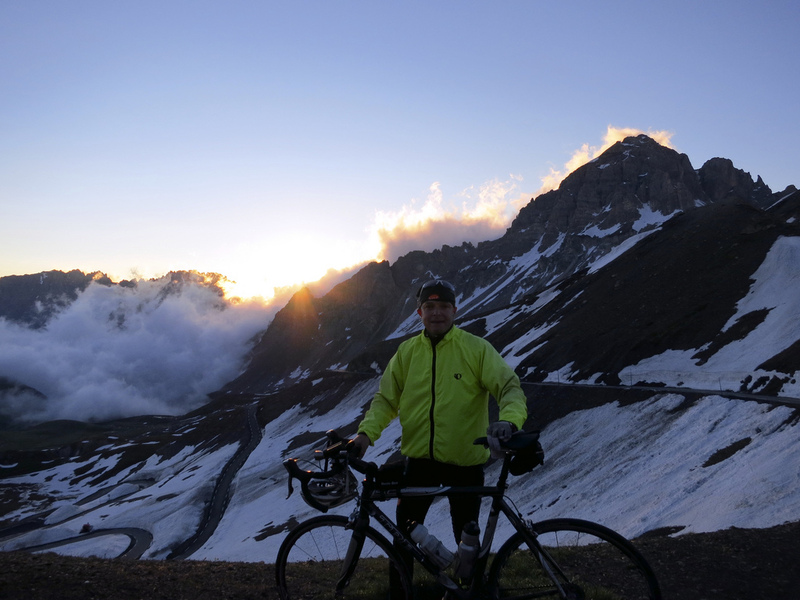 Keep the blog going – it has been resource that has inspired so many of us to ride in the mountains. Vlogs are all the rage these days: maybe something to try in 2017?! Will, your blog is very exciting: I flip from amazing beautiful climb to amazing beautiful climb and get a little breathless even without getting onto a bike. This year I intend to travel more to be able to experience some of these great climbs, particularly on high unpaved alpine roads. Thanks so much for the great information! The Alps are calling. Yea Will, I tend to agree with those above. While blogs are not young, those that are not young like them, so if you keep it up until you die, and we shall be happier! We all need a purpose: some version of serving others. Authours such as yourself motivate and inspire your readers. 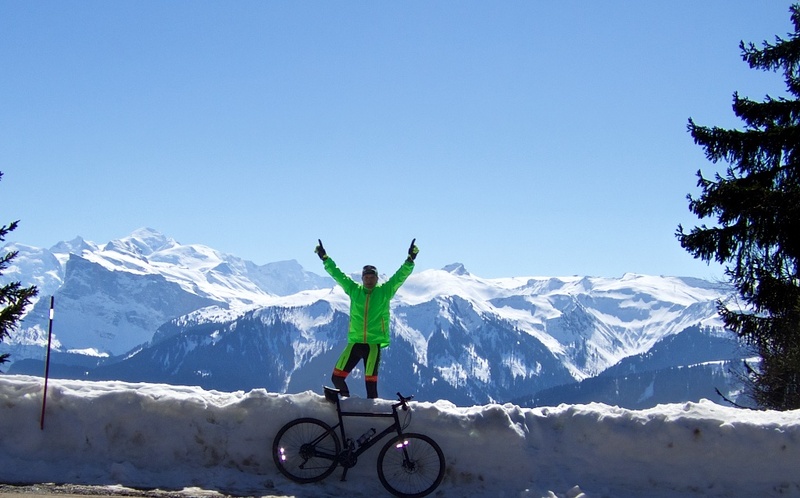 While riding in the alps on a constant basis is obviously wonderful, without the blog it becomes only about you, and actions that are exclusively self-serving are not satisfying to your soul. Your words, images, maps, and those gradient thingys with the colours are totally inspiring. Though the highest climb near Ottawa goes to 350m, thinking of your blog makes me think I’m going up Ventoux. Keep it up!! Looking forward to finally joining you on one of these! And yes, I’d like to echo the above appreciation for you keeping the blog going. The siren call of FB audience is strong, but dangerous. So good to see your adventures here, in a place you control. P.s. wanna borrow my bike for the cobbles? ENJOY..as ALWAYS!!!! Your beautiful photography and great sense of humor is a constant source of entertainment! Do you want to come join Leslie, Larry and I as we tackle Skyline Drive and the Blue Ridge Parkway in Virginia and North Carolina, USA this fall? 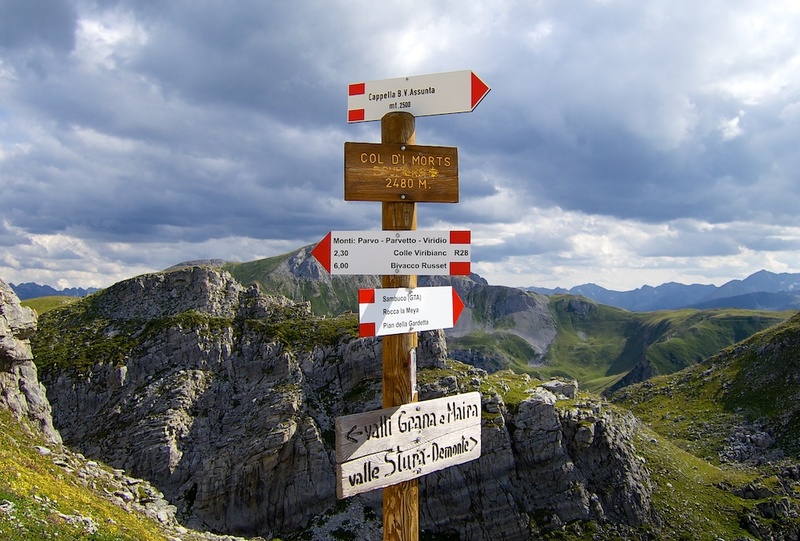 It’s not the Alps or the Pyrenees but we guaranty you will have a fun and challenging time! Besides where else in the world can you ride 579 miles and 58,000 vertical without a stop sign or stoplight? Happy New Year Will! Great to see all the fun you have planned for 2017. Well done. Best wishes for good health and safe descents. ? happy to accompany your posts because I certainly enthusiastic amateur cyclist. Some mountain passes in Europe my husband and I already cycled. Every year, we’re looking for new ideas and challenges. And your posts give us ideas and inspiration. Thank you! P.S . : great photos and great itineraries! BLOG ON MY SON, BLOG ON. You are priceless and all like minded climbers thank you for your incredible resource. As an Aussie living on the flattest land in the world your artistry is an inspiration and your adventures a complete motivation. Just wish I could join you in them more in action than reading. Good luck and thank you so very much. Keep on biking, blogging and inspiring. For this summer I m going back to PIemonte. I plan to do one climb that I haven’t found on your blog yet: Pian del Re. I hope to do Agnello, Izoard, Sampeyre, and Fauniera , Lombarde, Tenda, Bonette as well. Sounds great. Let me know how Pian del Re goes? Hello Will, I got home yesterday from my piemonte biking holiday. I have done Fauniera (3), tenda, lombarde, agnello. I had to skip my plans to do Izoard and Bonette because I was suffering a few days from dehydration. But on my last day I went to Pian del Re. Leaving from Frassino in Val Variate I first had a 6 km climb between Isasca and- Brondella. When I returned later that day I noticed locals use this one as a training climb. 6 km average of 8%, a lot of turns but bad surface. After 20km false flat passing trough Sanfront and Paesana I reached Ghisolo where the climb starts. The first km to calcinera is still easy but then it becomes steeper. I have seen 9, 10 and 11% on my gps. the gradient keeps on changing between 2 and 11%. At that time I didn’t find the climb very interesting. (maybe I was a little bit to tired to enjoy) It is was just a straight road in a narrow valley with almost no views. But after 15 km or so after the busy village of Crissolo it becomes interesting. the road becomes narrow and winds up the valley. At the refuge plan del regina the valley is wide and open. the small road turns to the right to start a serie of steep hairpins. It was blocked for cars because the parking at pian del re was full. So I could fully enjoy the road along the ridge. And then at 500 meter before the top it makes a last turn at reveals Pian del Re. Awesome. A refuge at the base of monte Viso, at the source of the river Po, … . the kings land. Apparently you should pay to park your bike 2 euros. Nobody asked me anything tough. From Pian del Re I could see a gravel road winding up the mountain leaving from pian del regina to plan grande delle tampe? Would I like to do this climb again? I’m not sure, if I can do agnello, lombards, fauniera instead. Maybe I’d take the car to crissolo. The first 15 km are not that interesting. The place itself is though. I will try to send you some pictures. One more thing: a local beer tip. in Melle in val variate on your way to col dell Agnello there is a small brewery antigonista. Try them!, you want regret it. 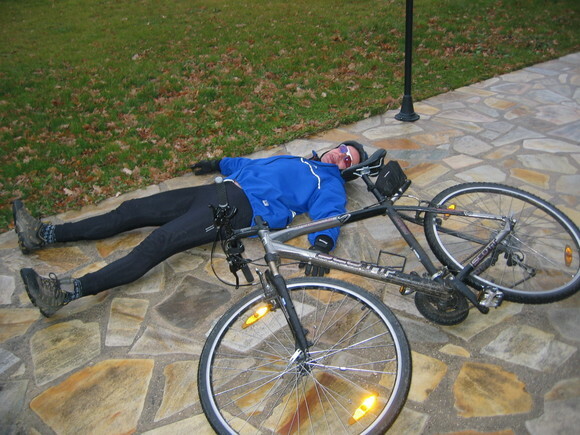 As for social media, its relentless…… the blog has links to everything a cyclist could need…. With social media its instant and now…..most of the stuff will get missed. At least with a blog you can hop to one col to another without crappy adverts etc! I know most of us that use your brilliant talent and enthusiasm would not have cycled much if you had not dedicated the time to produce this! See this post: https://www.cycling-challenge.com/mont-ventoux-a-more-detailed-look/ Throughout article and listed at the bottom I mention a few other rides in the area. The best: You must visit Les Gorges des Nesques. Truly amazing. Hi Will. Lovely site & a great resource. I am out in Bourg St Maurice at present and did the Cormet de Roseland down into Beaufort today. Over coffee in Beaufort the legs felt a bit tired and I wondered about opting out of the return climb and taking the flatter (but considerably longer) route Beaufort-Albertville-Moutiers-Aime (cycle path)-Bourg St Maurice. However having driven the Moutiers-Aime/Bourg St Maurice road many many times I have never wanted to cycle it sharing your aversion to tunnels and fast, busy roads. In the end I simply reversed my route (saving the Col du Pre for another day) and went back up the mountain. You never see many cyclists on the road between Bourg St Maurice and Moutiers and I wondered whether people just use the train. Have you ridden this road & if so am I over-estimating its terrors? Hi Alastair, that giant tunnel near Moutiers does have a bike lane. But the traffic is so fast, and tunnel is so long that I wouldn’t do it happily. I agree, not a fun tunnel. Thanks Will. Nice tip re. Notre Dame du Pre. I have driven it once to try avoid the Saturday ski traffic but never cycled. A bit damp today but might go off and check it out for future use. BTW loving the photos. Can I ask where the winter one heading this page was shot- it looks a bit like the road between Arc 1600 & 1950? 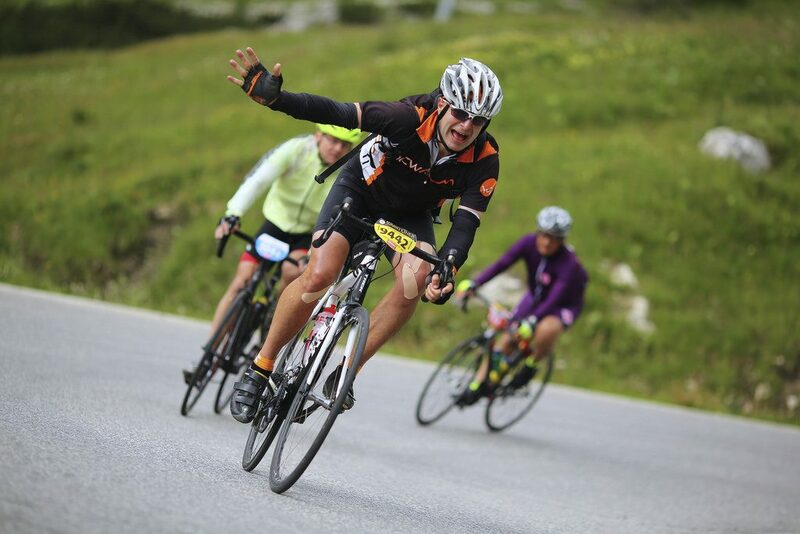 It was taken a few kilometres from the summit of Col de Joux Plane. The famous Samoëns side gets cleared sometimes in late winter for cross-country skiing at the summit. Please keep the blog going as long as you can, social media comes and goes too but the web is staying. Your climbs are what inspire me to travel to those climbs and give them a shot.